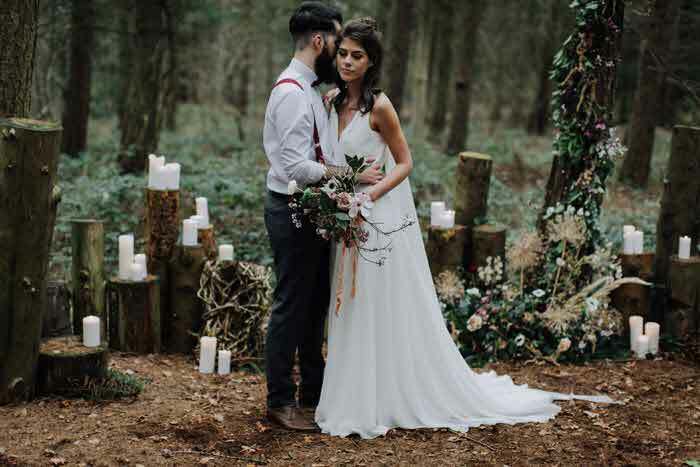 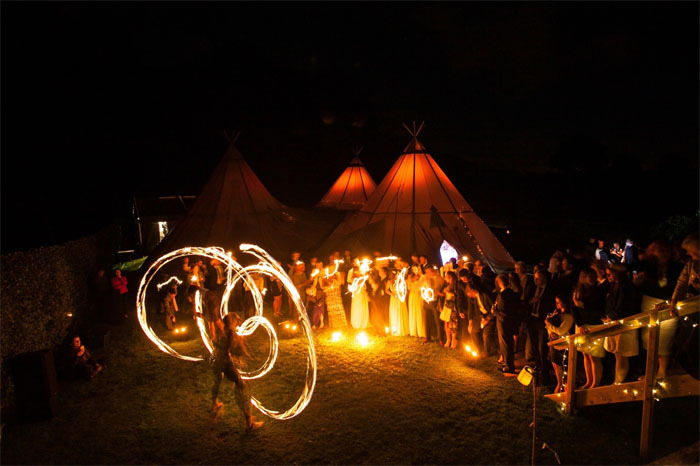 Named 'Penney Fields', the new Cheshire site from Belle Epoque Bespoke harnesses the beauty of the natural environment for an enchanting wedding venue in the great outdoors. 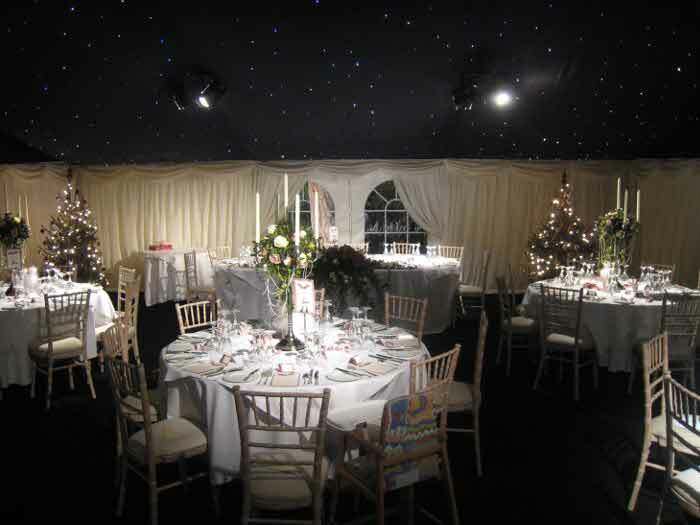 Belle Epoque Bespoke, offshoot catering business of wedding venue The Belle Epoque in Knutsford, will run the space which is conveniently situated in Allostock - in close proximity to the M6 and other major travel routes. 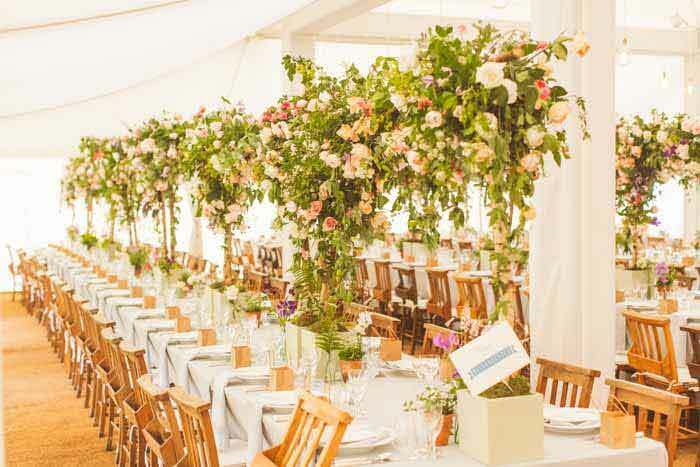 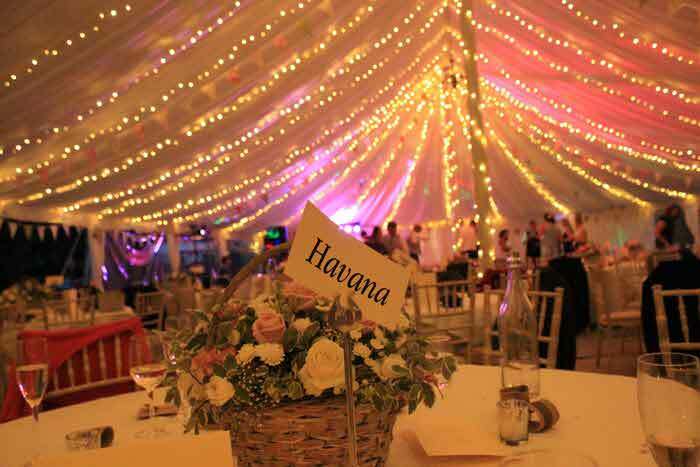 Catering to a wide range of tastes and occasions, Penney Fields offers a range of al fresco options; from Thai street food and fire engine pizza trucks, to vintage teas and more formal cuisine - all prepared using the finest, locally-sourced ingredients. 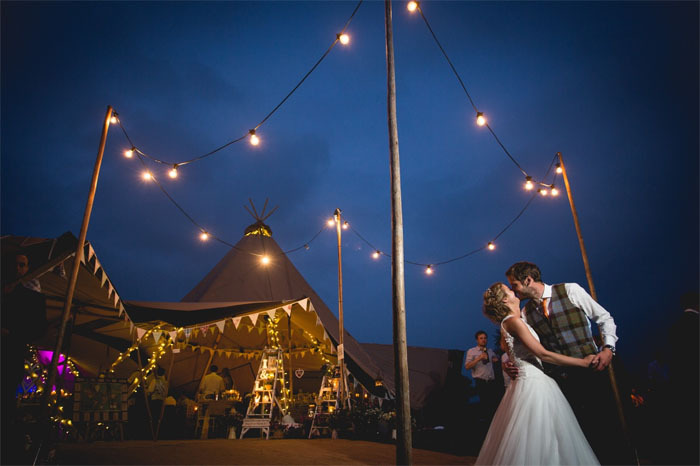 Director of Belle Epoque Bespoke, Richard Walker, says: “We look forward to welcoming couples to this newest Cheshire event venue and working with them to create the most individual and memorable experience." 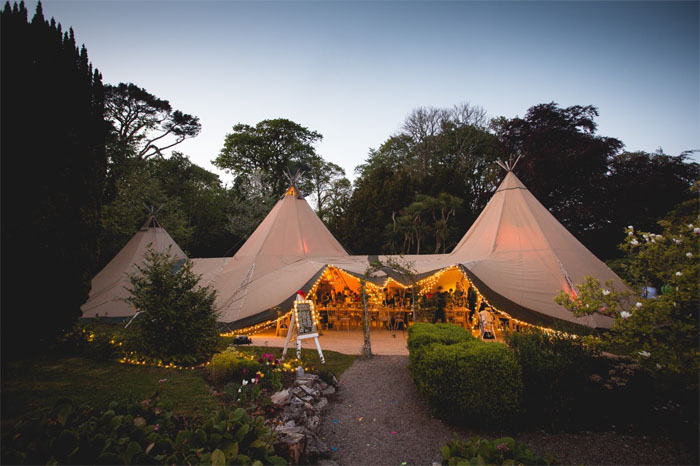 To find out more about the site or to book a viewing, contact The Belle Epoque on 01565 633060 or email info@thebelleepoque.com.